Nick's Boat Dock is a fourth generation family owned business. 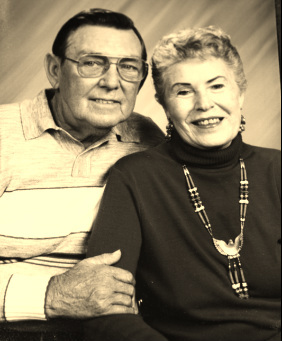 Pat and Nick Bronger opened business in 1966 and sold it to their daughter Sandy Brown in 1982. Now her son Michael, Daughter in law Robynn, and their five children Zachary, Nicholas, Benjamin, Bailey and Bradley help her operate the business, providing their customers with the best products & service! Nick's works hard to service all your boating needs in Central Kentucky. We are only a short drive from Louisville, Indiana, Ohio and Tennessee. 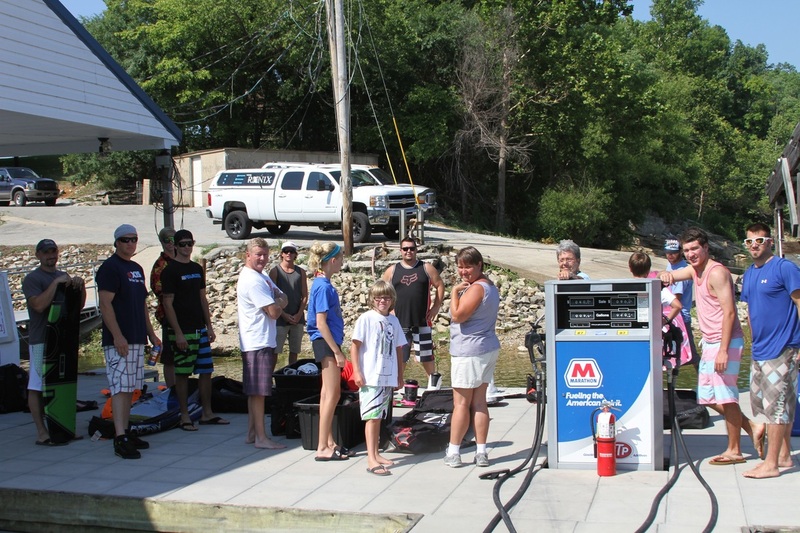 We offer gas on the water, snacks, drinks, all your boating supplies. We also have a full service Pro Shop with name brands such as: Ronix Wakeboards, Oakley Clothing and Glasses, Fox Clothing, Sanuk Sandals, Radar Water Skis, Skateboards. We are always willing to let you try products before you buy. We believe in the products that we sell and will be happy to make sure you are getting the best deal around on products. We also have Nick's Boat Dock t-shirts and novelty items. We are well known for our FAMOUS SOFT SERVE ICE CREAM AND JUMBO HOT DOGS. We will work hard to ensure your boat experience is happy and fun. Come check out the beautiful lake and some of the best wakeboard riders and gear int he state! Please fill out the form & a member of Nick's will be with you as soon as possible! **Please call the dock if you have pontoon rental questions, and or to check availability! Call me please! Email is fine.